Currently looking after the Human Resources and Corporate Communications across Jaffer Group. Gulrukh is a focused professional with 20+ years of varied experience in marketing, corporate communications and HR. She has a compassionate and vibrant personality and thrives on challenges. She has been leading the HR function effectively supporting the Group businesses and service units through her team. 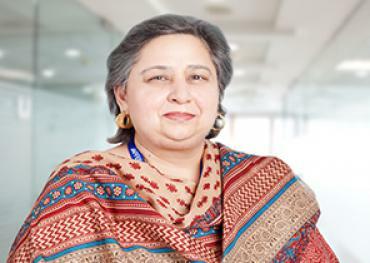 Before Jaffer Group, she was associated with IBM Pakistan. Gulrukh has done her Masters in International Relations from Quaid-e-Azam University, Islamabad and has attended several trainings and workshops to stay abreast with the latest trends in HR.